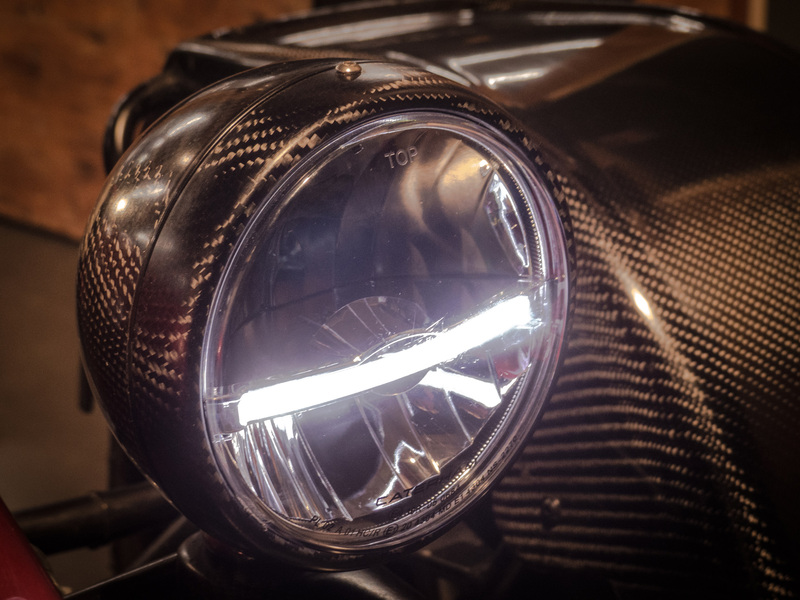 Our 5.75" (145mm) carbon headlamps have been specially developed for carbon fibre enthusiasts who love high-end products and lightweight construction. 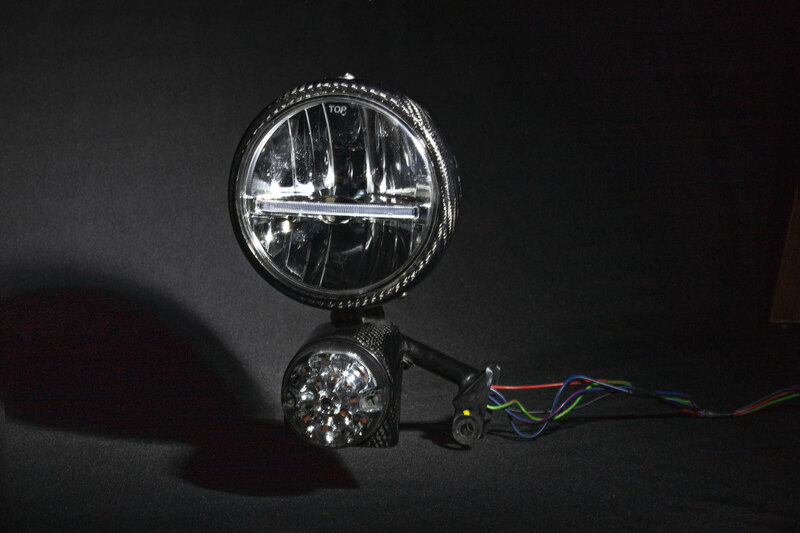 These lamps are available in different housing materials with H4 or LED lighting, as well as for left- or right-hand traffic. 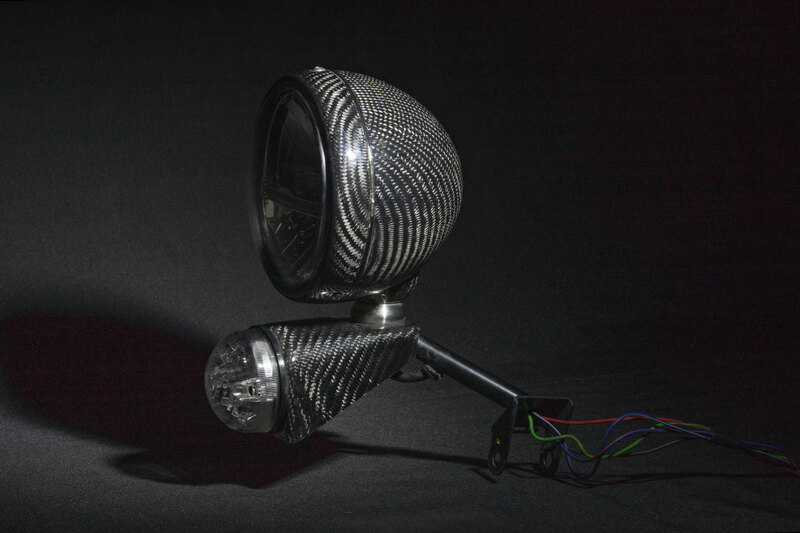 The price is per pair and does not include the lower blinker/indicator mounting pods. 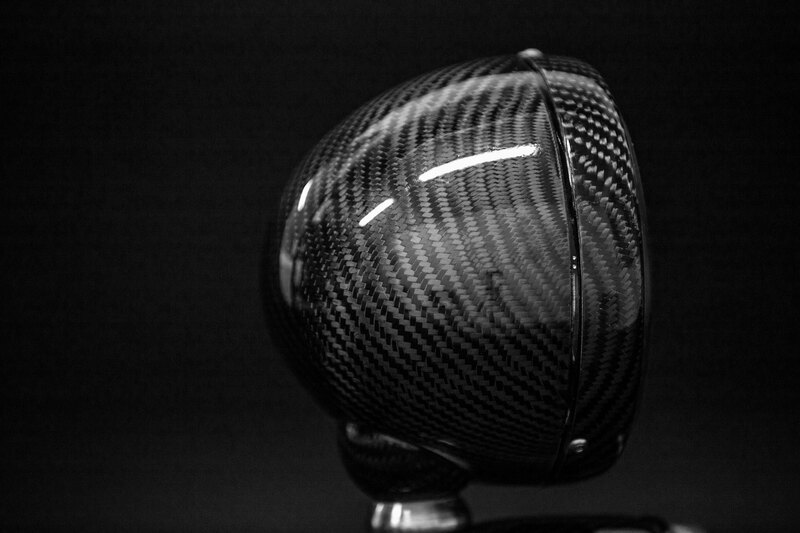 Furthermore, we also offer carbon headlight covers which replace the reflector unit in order to prevent damage or rock chipping. 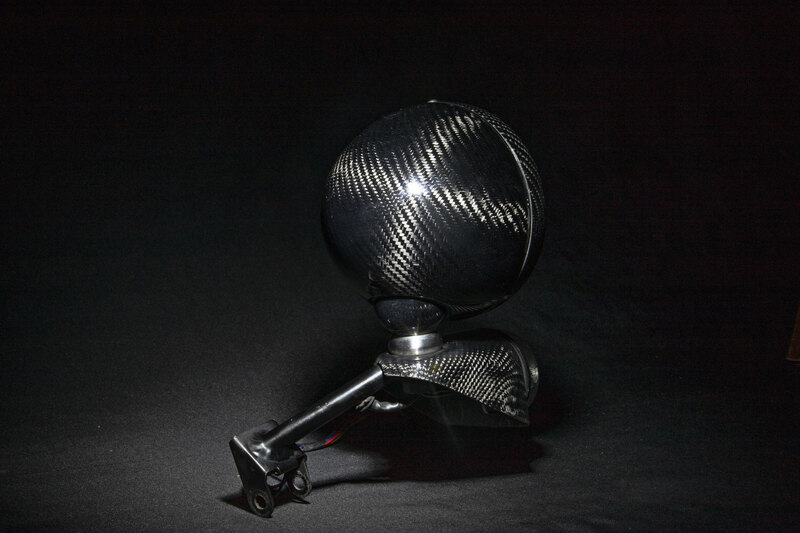 These covers are completely made of carbon, but the surface must either be painted or covered with a sticker, as these cannot be fully exposed due to the production process.